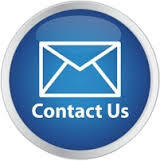 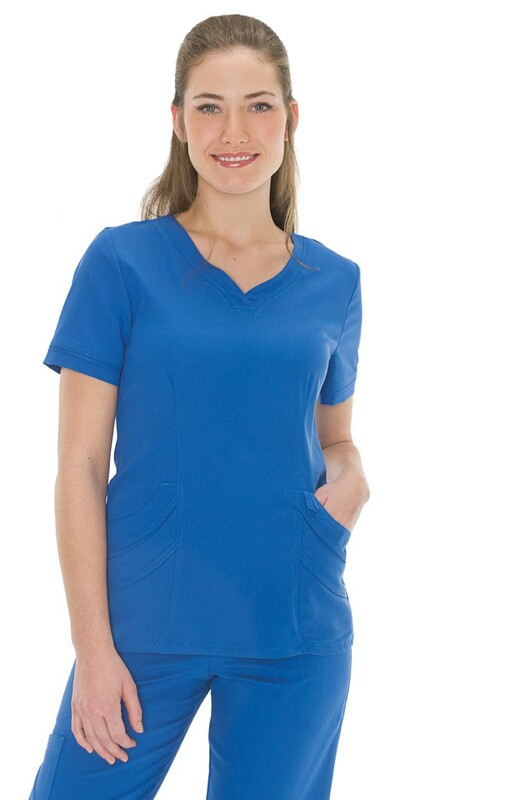 Scrub clothing in great demand. 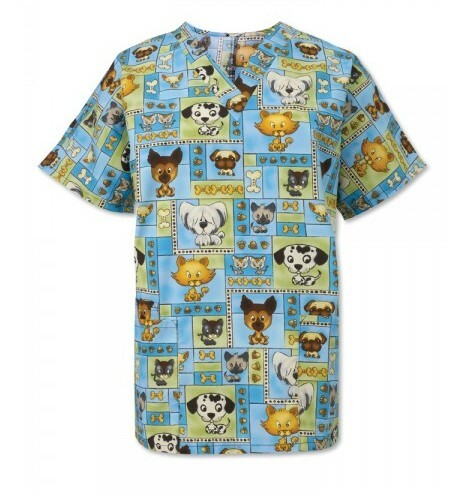 Panda workwear improved scrub clothes, including the design and fabric. 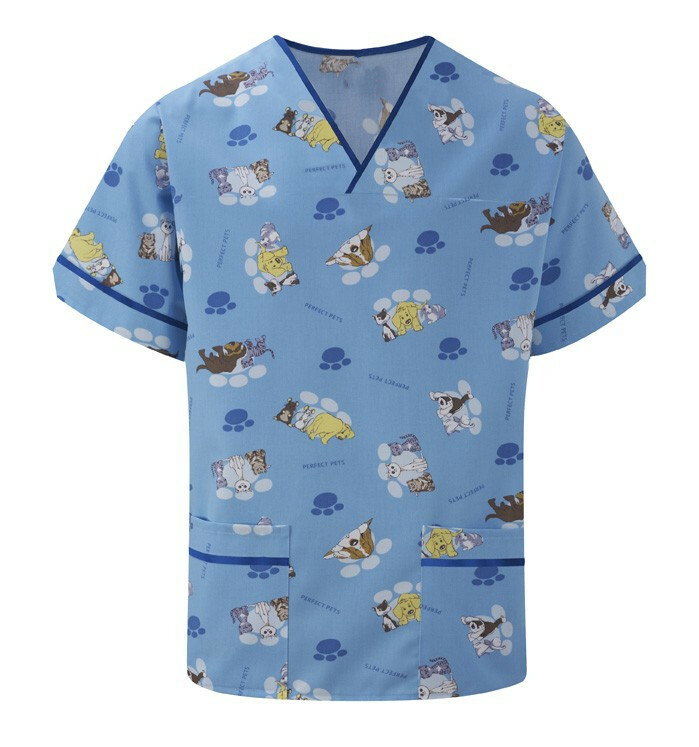 Panda has own fabric factory, we have designed a variety of more comfortable, more practical fabrics for scrub, won many customers agree. 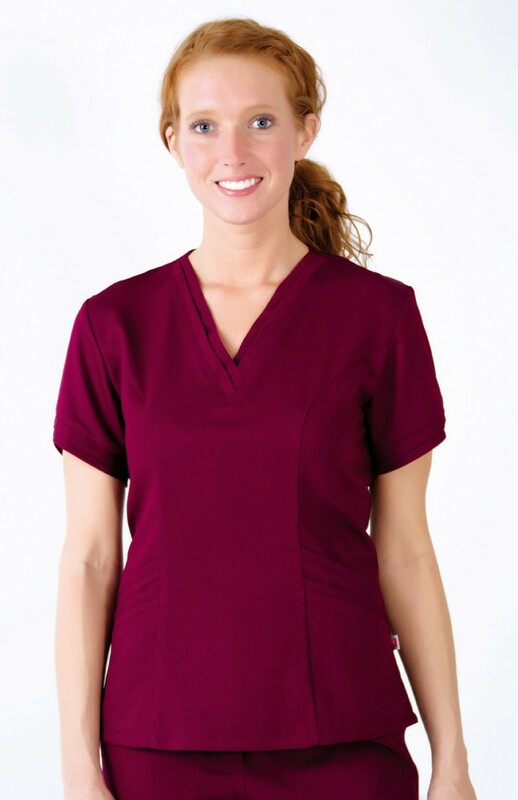 In the clothing details at optimized, not only to maintain the traditional scrub clothing advantages, the most important is the cheaper price. 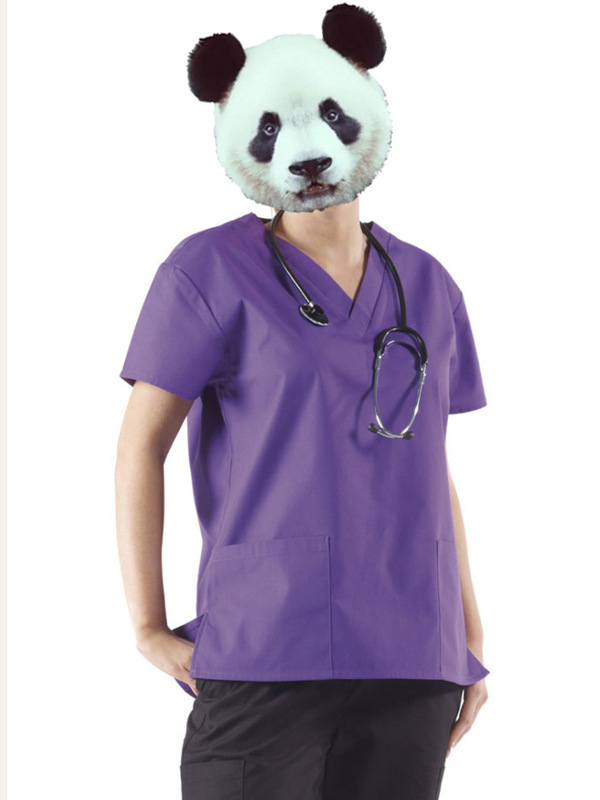 Same as scrub, Panda overalls improved the beauty and healthcare clothing. 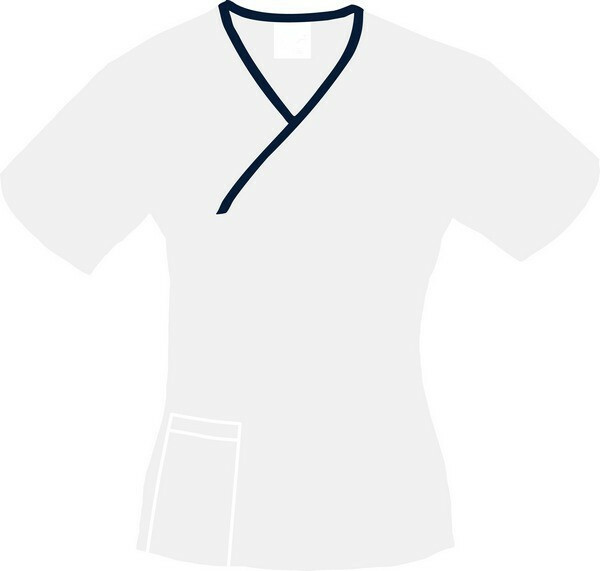 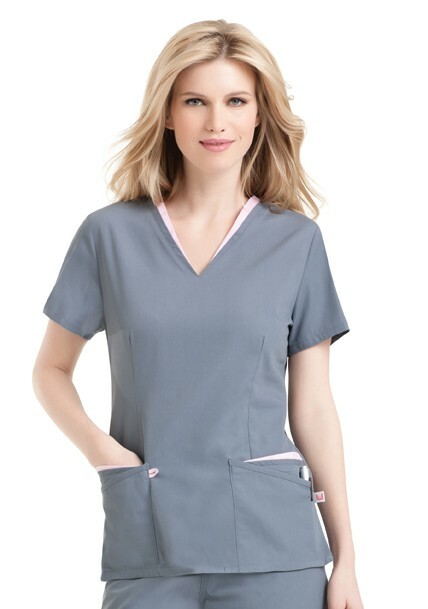 Double neckline women scrub .Double-deck neckline and cuff.front Princess line.Four inset double angled pockets.Want buy workwear,contact us today.